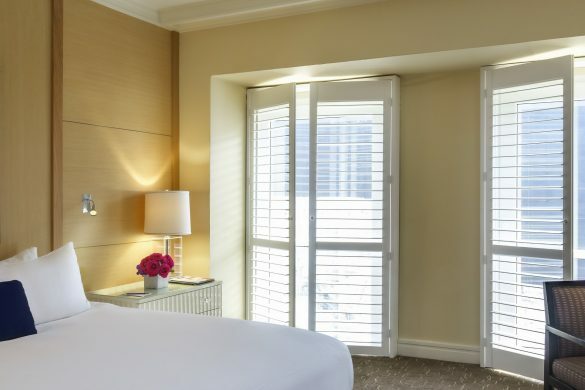 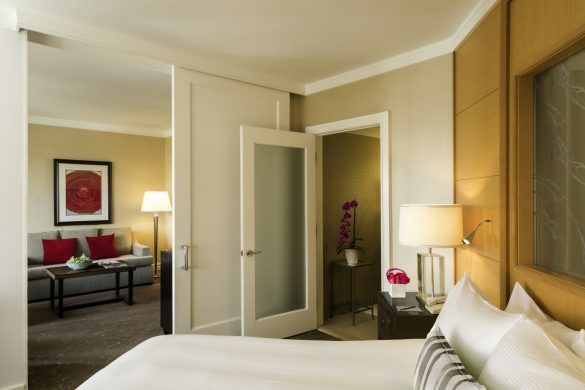 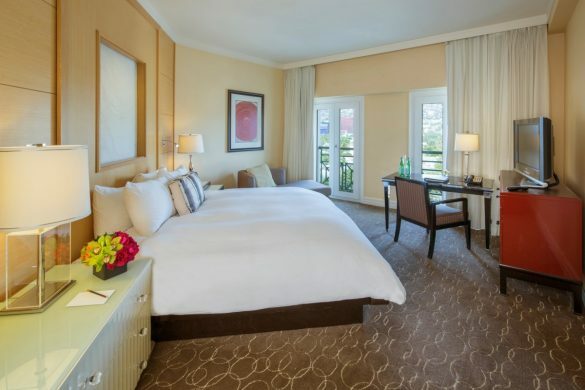 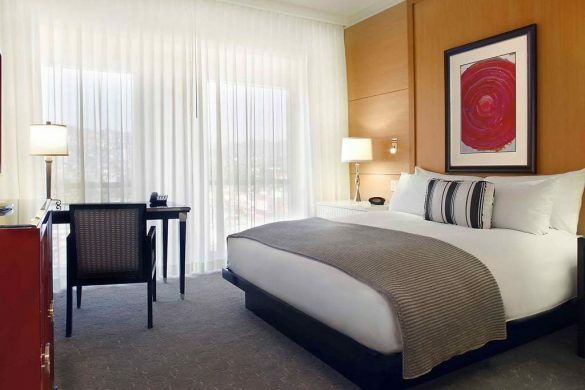 Sofitel Los Angeles at Beverly Hills welcomes you with luxury hotel accommodations offering 295 rooms on ten floors, including 28 elegant and spacious suites. 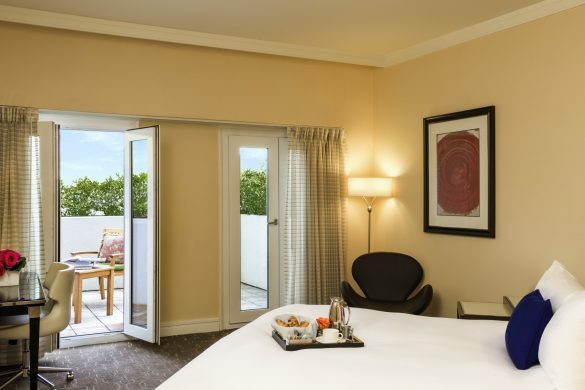 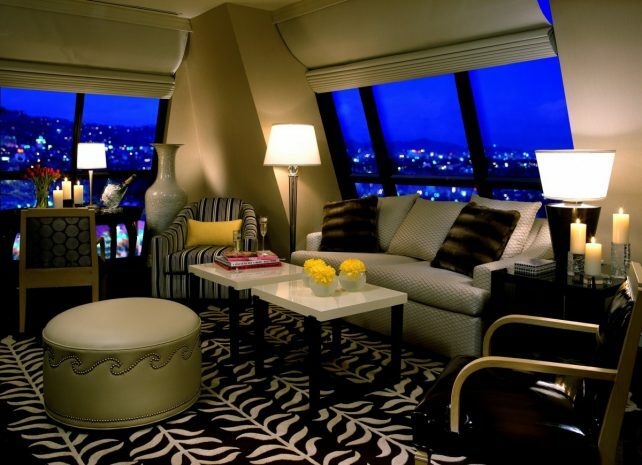 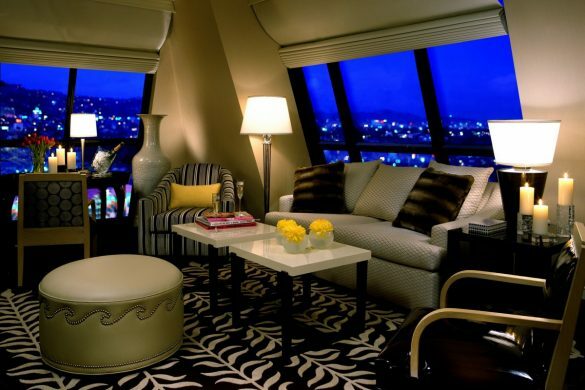 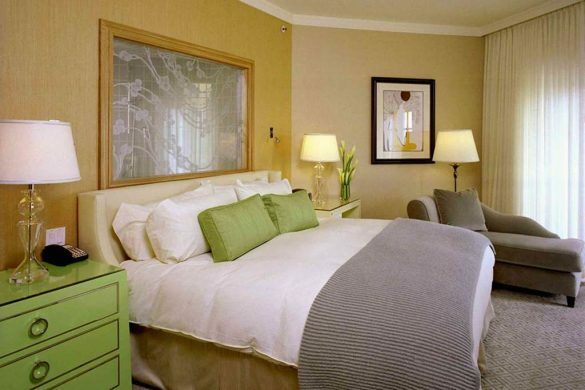 Select from a wide range of luxurious rooms or choose one of our expansive suites. 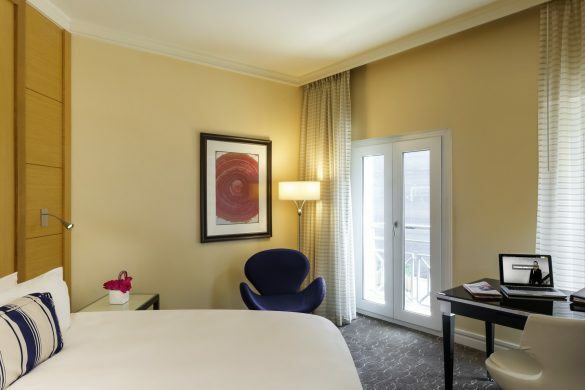 Enjoy MyBed™—Sofitel’s signature feather bed and duvet sleep system, complimentary wireless Internet, spacious work areas and luxurious French toiletries.